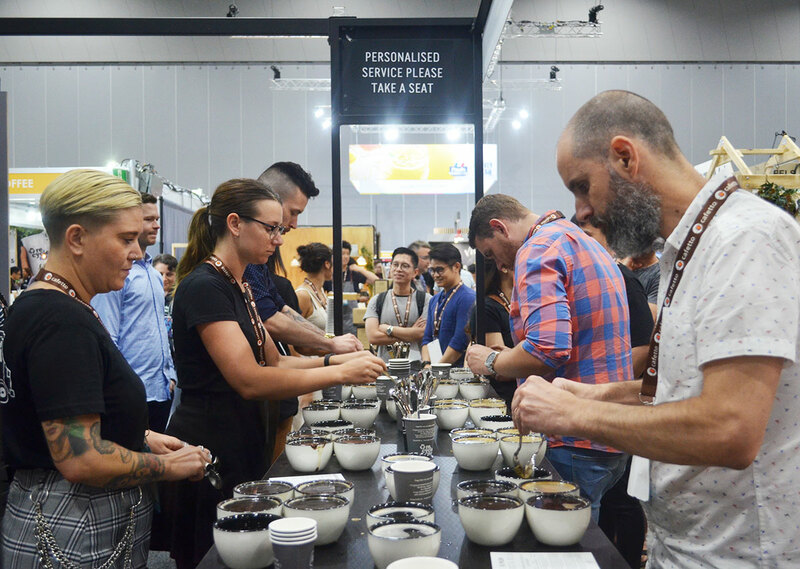 Australia’s only coffee-dedicated trade show, the Melbourne International Coffee Expo (MICE), held for the first time at Melbourne Convention and Exhibition Centre (MCEC), brought more than 140 local and international exhibitors together from Thursday, February 7, through Saturday, February 9, to network, educate, and celebrate. The three-day event—which has become an annual reunion for producers, importers, equipment and brewing manufacturers, roasters, and baristas—welcomed its highest number of pre-registrations than ever before. This year’s attendance totalled in at 11,978 people, nearly 1,000 more than the record outcome the previous year. MICE show director Simon Coburn attributes the growth of MICE to new exhibitors, such as Vertue Coffee Roasters and Cartel Coffee Roasters in the Roasters Alley space, along with new origin country, El Salvador. 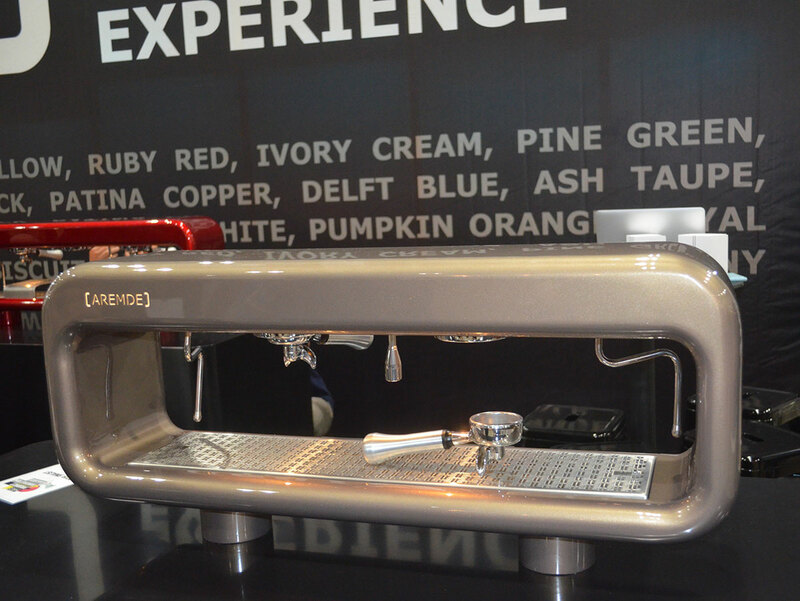 Another addition to the show was the Espresso Bar, which Coburn says “opened up an opportunity for roasters that specialize in the espresso side rather than filter,” and brought in new exhibitors including Cottle Coffee and Merlo Coffee Roasters. This year, the expo shifted from Melbourne Showgrounds to the city center, making the trade show “more accessible, and easier for the city café market to attend even if it’s for an hour or two,” says Coburn. Coburn says that MICE and the coffee industry itself have come a long way. At the end of 2018, with MICE having been around for seven years, Coburn says the team had to take a step back and do a bit of soul searching. “What we really wanted to do was take it back to the beginning,” he says. “MICE is an opportunity for people to do business together but that wasn’t necessarily what MICE was about when we created it. 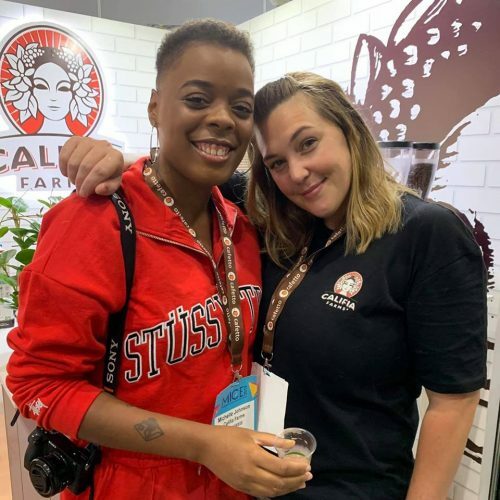 Selga says that having two of the Southland Merchants’ farmers travel from Brazil to attend the expo was a highlight, as well as being able to see and connect with other coffee roasters, exchange information, and get feedback from roasters. Coburn estimates that roasters and café owners made for about 55–60% of the expo’s attendance. Strategic project manager at Five Senses Coffee, Ben Bicknell says the expo works as a catalyst to bring together an engaged and passionate group of coffee pros. Five Senses featured a range of tasting flights at the show, which allowed guests to get to learn the stories of some of the company’s coffee producer relationships. 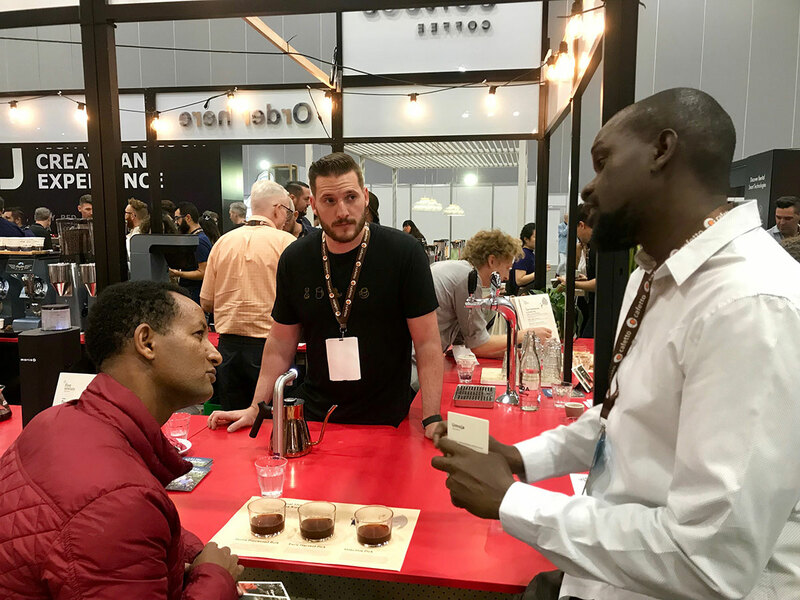 Several of the company’s producers joined the team at MICE this year, including Sammy Demisse of Keffa Coffee (Ethiopia), Henrique Cambraia from Fazenda Samambaia (Brazil), and Keremba Warioba of Communal Shamba (Tanzania). Five Senses also donated 20 percent of all its coffee sales during the show to a medical center near Communal Shamba’s coffee-growing region in southern Tanzania. photo provided by Five Senses – Will (centre) serving customer (left) the Communal Shamba from Tanzania tasting experience and assisting with the information is Karimba (right) from Communal Shamba. Evidently, organizing an event of this size in Australia comes with its own set of challenges. Coburn explains that although the isolation of Australia in terms of travel is an obstacle, the biggest issue the organizers faced in the last period was the world economy. In terms of new elements for 2020, Coburn says the show’s Roasters Alley, which has been in play for three shows now, is set to undergo a relaunch and will feature a completely different format and view. Additionally, Melbourne is set to host the 2020 World Barista and Brewers Cup Championships at MICE from May 4–7, 2020. Click & Tweet!